The popular tiny but beastly gaming machine, the Nintendo Switch has turned out to be a hit. It offers gaming on the go, however, you may argue smartphone can also do the same these day but gaming using touch is just bland. Switch also follows the formula Sony used with its once-popular PSP, the portable machine. 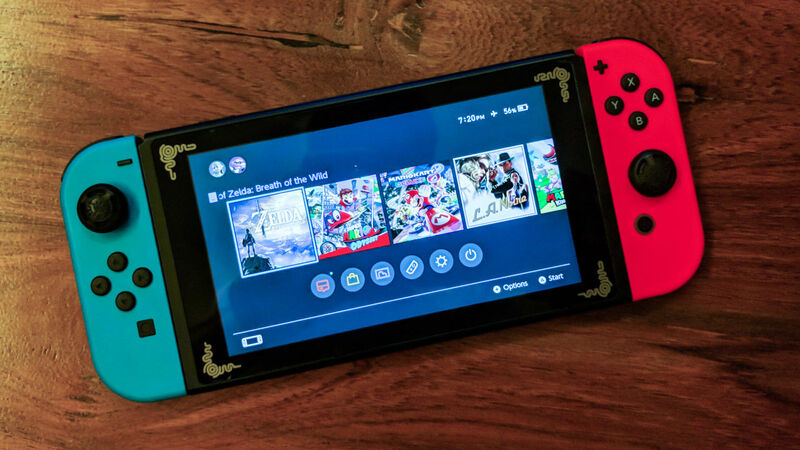 Nintendo Switch being a portable gaming device needs to be charged on a regular basis like all other devices out there. So, the company made a charging stand to ease the process by not requiring users to fiddle with tons of cables and the process of finding the port. However, the charger was not taken positively by users as it was not adjustable, meaning users couldn’t use it while charging the Switch. To fix the problem at hand, Nintendo announced today that it has been working on fixing the issue for sometime now. The company unveiled the work it has done till date, a new ‘adjustable charging stand for the Switch’. 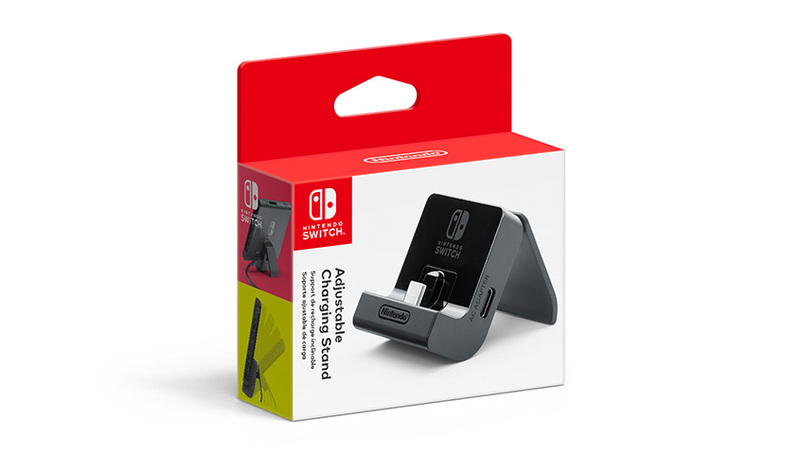 The new stand allows the Switch to charge while in tabletop mode, so that users can continue using it during the charging process. The new stand allows users to angle the device while charging as per their requirement. 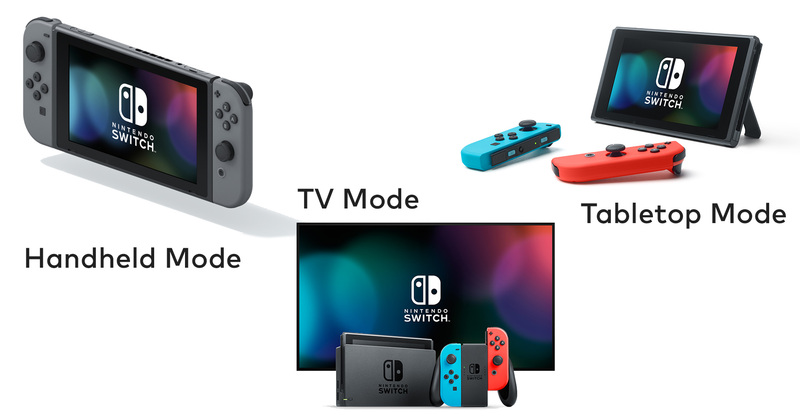 According to Nintendo, the Switch can be used in three modes – TV mode, Handheld mode, and Tabletop mode. 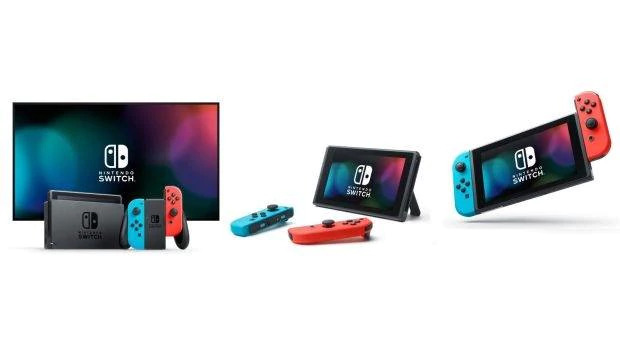 The TV mode is simple to get to – just connect the Switch to the TV, handheld mode is when a user is playing on an unconnected Switch (on the go), and the tabletop mode allows multiple users to play at the same time using the two set of controls on the side of the Switch. Also, the AC port on the previous version of the charging stand was placed in a bad place. Nintendo has moved the AC cable port to the side of the charging stand which makes it very easy to connect and disconnect the table from the stand.